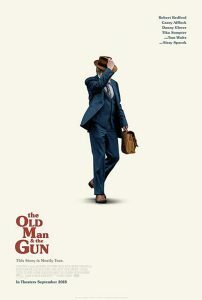 Robert Redford has said that The Old Man and the Gun would be his final movie. At 80, Redford still has a great face, and a quick smile. Despite the wrinkles, he still has star quality. This would be a fitting final movie for his legendary film career. But it has so much charm, I hope he changes his mind. “On Sunday, Oscar Romero was canonized as a saint. Romero is heralded for advocating against the military violence of the time and shepherding those living in poverty.” Amityville Dominican Sisters Margaret Mayce, OP and Flor de Buruca, OP as well as Associate Elizabeth Keihm attended this important event. Also in attendance, Dominican Sister of Springfield Marcelline Koch, OP. Sister Kathleen Nolan, OP, and Art Robertson lead the procession out of St. Catherine Chapel at the end of the October 8 Indigenous People’s Day Mass, followed by, from left, Sister Mary Rae Waller, OP; Father James Hug, SJ; and Sister Marilyn Winter, OP. Mr. Robertson carries the Eagle Staff, which can only be carried by a combat veteran. 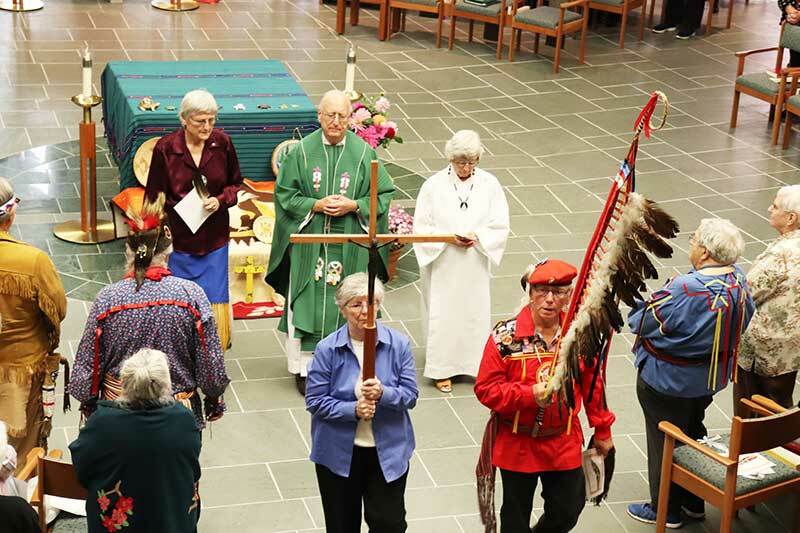 Adrian, Michigan, October 11, 2018 – Adrian Dominican Sisters and their special guests – Native Americans from the local area – celebrated unity and “oneness of heart” between indigenous peoples and the descendants of predominantly European immigrants on October 8 during a Liturgy marking Indigenous People’s Day. With this Liturgy, the Adrian Dominican Sisters and their guests joined 55 cities and five states that celebrate Indigenous People’s Day rather than Columbus Day on the second Monday of October. “An outstanding opportunity for those involved in Dominican-based ministries. 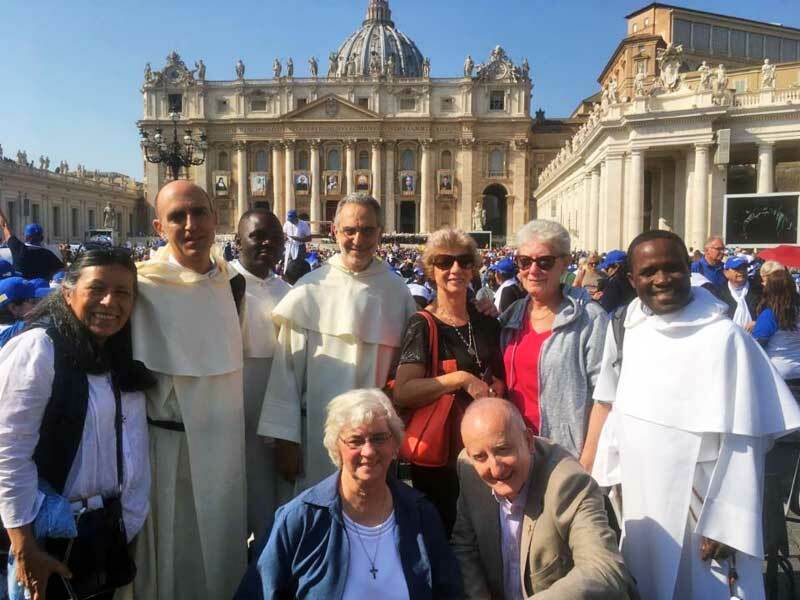 Pray and reflect in Southern France where Dominic lived, preached and gathered the first Dominicans.” Please click here for the brochure and registration form.